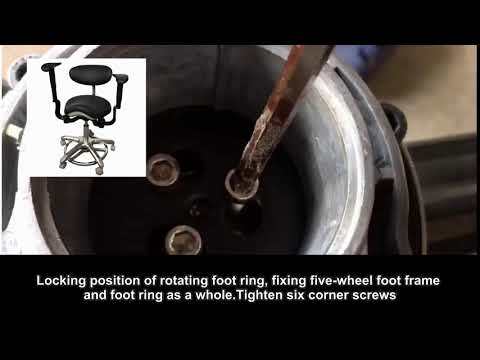 Q The chair cylinder keeps sinking and doesn't hold after the assembly. How to fix this problem? I really like this chair, very comfortable and has side arms to rest on. The chair looked better in person than on website. Overall great product. I'm a 6 foot tall, 250 pound man and spend well over 4 hours a day in this chair. I like it! It was easy to assemble; all the parts needed were in place and directions clear. The arm rests are very adjustable and sturdy. The seat and back-rest are comfortable. The fabric seems like it will last. It was easy to put together and was delivered on time. It's now working quite well for me. 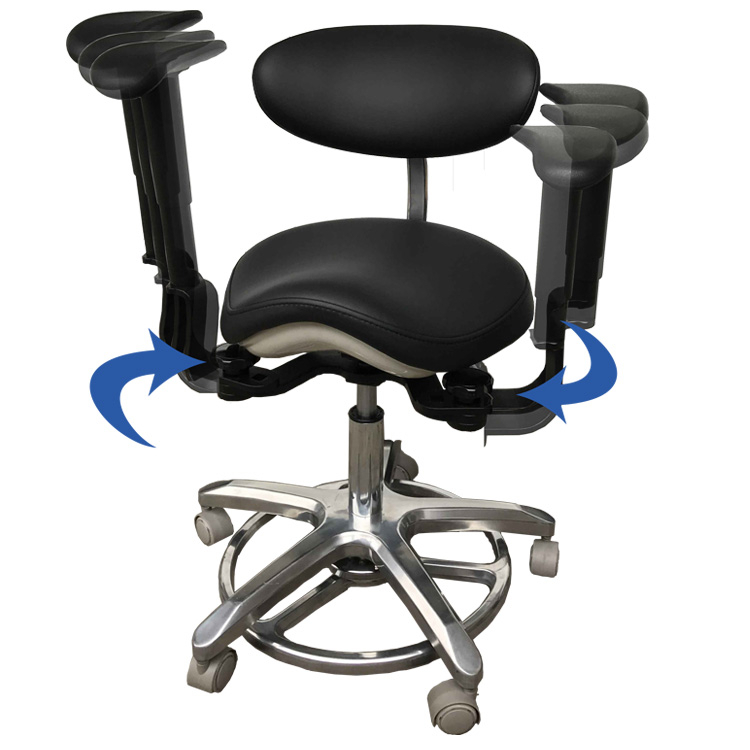 Easy to assemble, comfortable cushion/back support and simple adjusting. The ring is perfect foot rest. 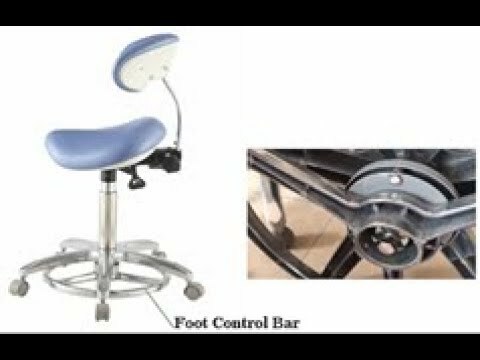 I suffer of lower back and sacroiliac pain and this chair has helped me tremendously. I am a dental hygienist, 4'1'' feet tall and this chair adjusts to my height properly. My feet reach the floor, my legs are nice and comfortable. 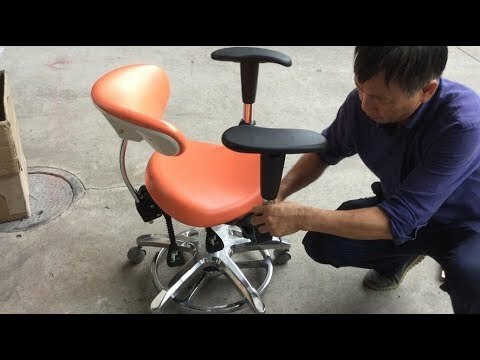 The assembly was EXTREMELY simple.The chair is worth it. I am a medical professional. Spend all day sitting in these types of chairs. Comfortable large seat. Nice back support. Glad I found this on here. Excellent quality. Received it fast and have used it already. 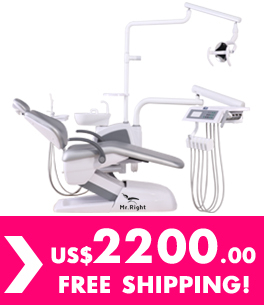 Very practical dental stool,price is affordable.